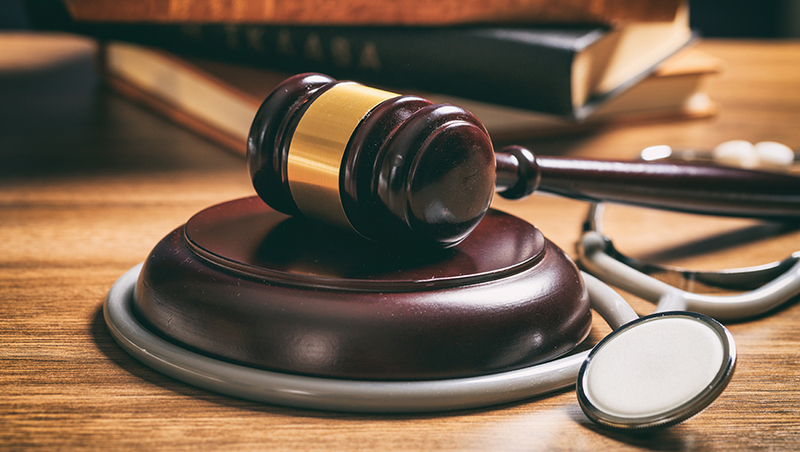 A federal judge has ruled that two parts of the Department of Labor (DOL) rule expanding employers’ ability to join in association health plans (AHPs) violate ERISA. AHPs are group health plans sponsored by a group of employers. 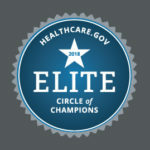 In June 2018, the DOL issued a rule allowing AHPs to offer coverage to some or all employers in a state, city, county, or multistate metro area, or to businesses in a common trade, industry, line of business, or profession in any area, including nationwide. The March 28 federal court opinion stated that the rule was an “end-run” around the Affordable Care Act, and that the DOL exceeded its authority when it defined “employer” in the rule to include associations of disparate employers. The court also struck down a part of the DOL rule that expanded memberships in AHPs to working owners without employees. Copyright © 2019 HR 360, Inc., All rights reserved.